To lead with professional nursery care and education and continue providing our best quality practice for babies and young children within our loving and respectful environment. We are proud to have a diverse variety of cultures and recognize that each child is unique. We respect the role of the parents and aim to build positive relationships through open and honest communication. We promote and endorse an ethos of equal opportunities and support all within the Nursery and community. We have a safe, secure, loving environment, a home from home, where children’s individuality is celebrated. 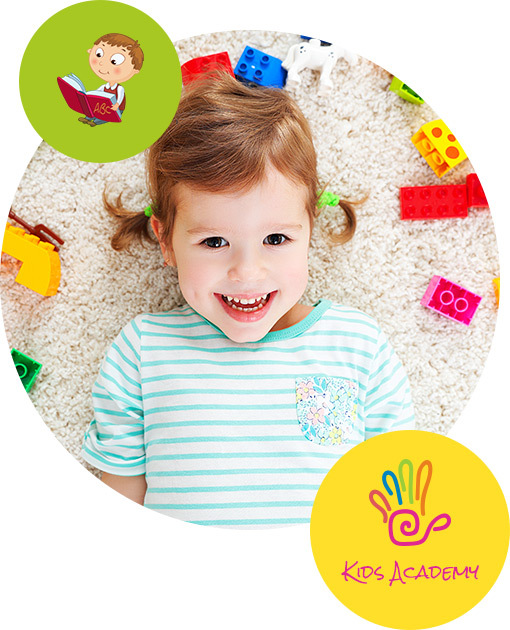 We provide a bright, stimulating, integrated, child-centered, open plan environment, where children are encouraged to learn through play by the Early Years Foundation Stage Curriculum (EYFS). We value ongoing professional development and see it as our role to stay up to date with the latest and current trends in early childcare and education. We believe that children should have a childhood full of play and exploration, discovery and trust, creativity and love. 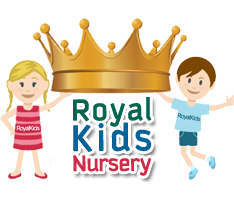 Royal Kids Nursery is an inclusive nursery – we open our arms to children from all over the world.